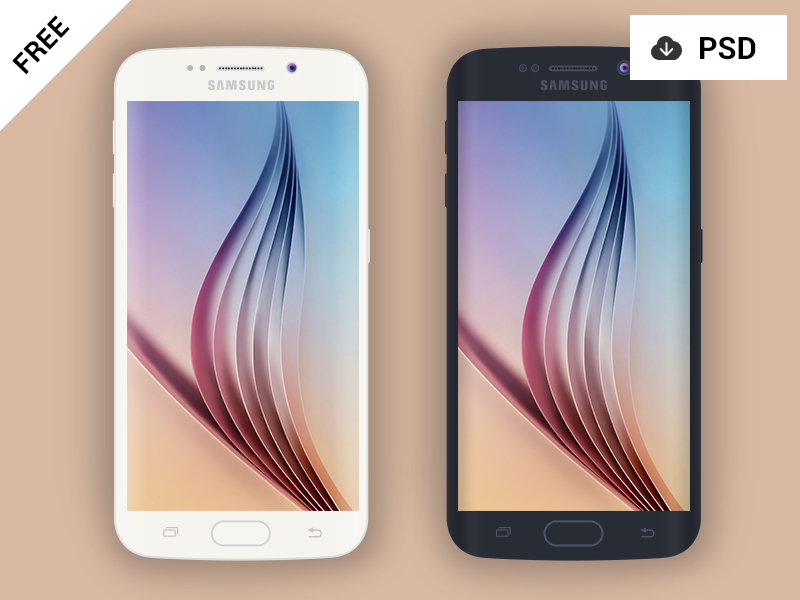 Download Free Samsung Galaxy S6 Edge Mockup PSD. Free Flat Samsung galaxy S6 Edge in Black and White Variants. If Its Helpful Then Please Like and Share. Enjoy!